Passing this along. Are they also going to provide Purple Hearts for the Seneca’s eleven lost crewmen? eligibility was extended to include the Coast Guard, but it was not until 1952 that the awarding of the Purple Heart Medal was made retroactive for actions after 5 April 1917. 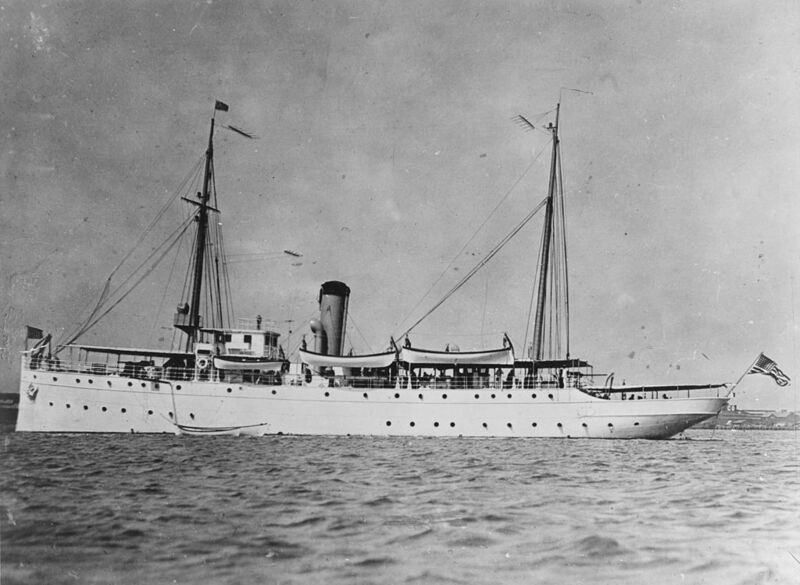 However, TAMPA was overlooked until 1999, when a retired Coast Guardsman submitted a proposal to award the Purple Heart to her crew. C. In 1999, then-Commandant Admiral James Loy authorized the posthumous awarding of the Purple Heart Medal to the crew of USS TAMPA. 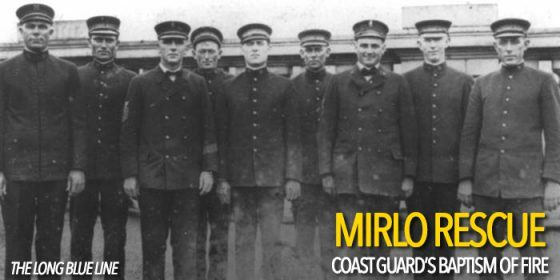 Today, over one hundred years after TAMPA was lost and twenty years after the first TAMPA Purple Heart was awarded, the Coast Guard is still attempting to identify those families who have yet to receive their ancestors’ Purple Heart. 6. To submit applications for TAMPA Purple Heart Medals, please contact Ms. Nora Chidlow, Coast Guard Archivist, at Nora.L.Chidlow@uscg.mil or 202-559-5142. She has served as the primary point of contact between the Coast Guard and many TAMPA descendants, and also with the Medals & Awards branch. 7. To apply for their ancestor’s Purple Heart Medal, descendants are required to provide documentation showing the descendant’s relationship to the TAMPA crew member, such as family trees, pages from family Bibles, birth/death certificates, and/or pages from Ancestry or other genealogical applications. Please expect about 4-6 weeks’ time for processing. The following is a 5th District press release quoted in full. Editors’ Note: Click on images to download high resolution version. them arching 10 feet over the deck before crashing back down. The crew had been battling 25-foot waves for hours, but until now, the bow had bucked and dipped as normal. Maybe we retired the Lyle Gun and Breeches Buoy too soon. This report from gCaptain of the evacuation of a crew of 16 from a ship grounded near Istanbul. Today marks the 76th anniversary of SM1 Douglas Munro’s death while evacuating Marines from an ambush on Guadalcanal. Among the approximately 250 Marines rescued that day was Lewis Burwell “Chesty” Puller (June 26, 1898 – October 11, 1971), who having survived, became the most decorated Marine in US history. Currently we are in the unusual position of having two ships named for this one man. 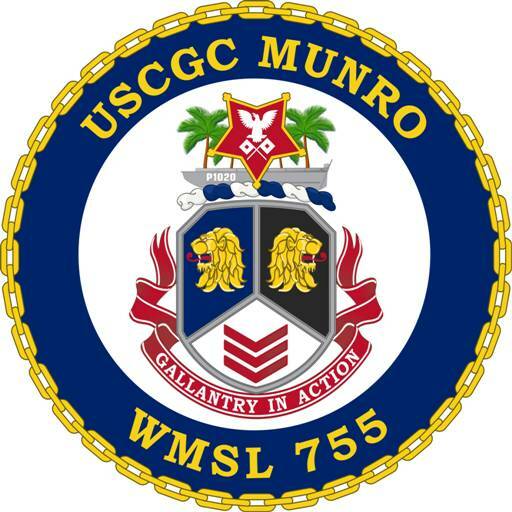 WHEC-724, now renamed USCGC Douglas Munro commissioned on this day 47 years ago, and WMSL-755, USCGC Munro, a National Security Cutter commissioned in April 2017. Passing this along from Bryant’s Maritime Blog. The Lighthouse Act was the ninth statute adopted by the First Congress of the United States. It provided for the voluntary cession by the various states of all lighthouses, beacons, buoys, and public piers to the federal government and tasked the Secretary of the Treasury with building and maintaining the aids to maritime navigation. The Lighthouse Establishment (later named the United States Light House Service) is the oldest of the various components of the present-day United States Coast Guard, joining in 1939. 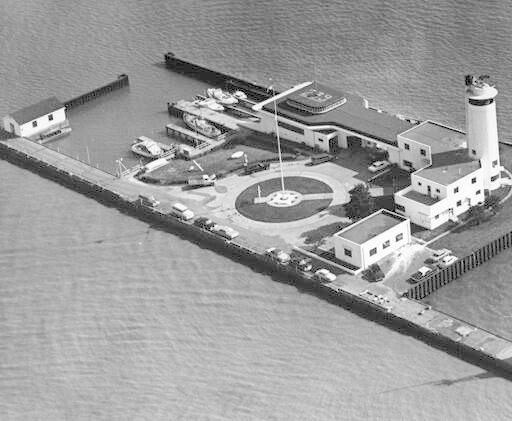 Cleveland.com has a story about efforts to turn the former Coast Guard Station Cleveland, abandoned in 1976, into an attraction. 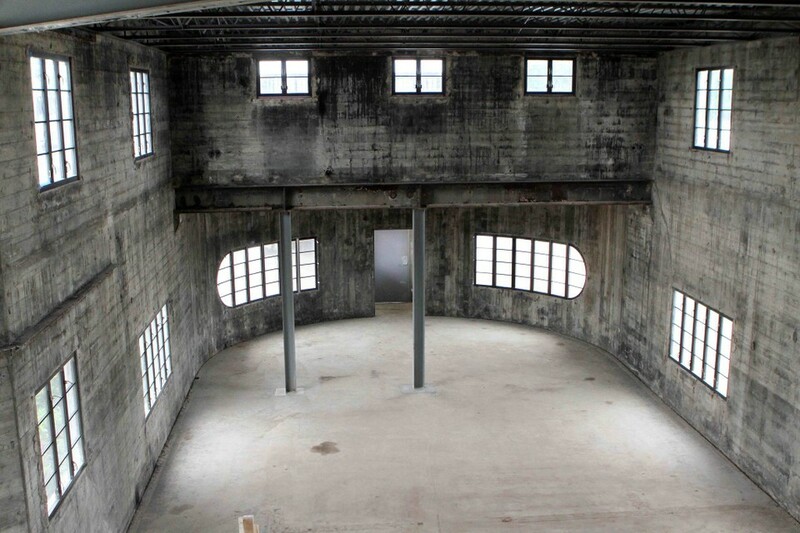 Lots of photos of how it was (like the one above) and how it is now, cleaned up, but with much work still to be done.